Síminn has been connecting people across Iceland since 1906. Originally the country’s national telecommunications operator. Síminn provides the full range of quadruple play services — broadband, mobile, telephony, and television. To stand out in today’s crowded telecommunications sector, Síminn is continuously delivering innovations to its corporate and consumer customers to help ‘make technology useful and tomorrow more exciting’. “We must be agile and innovative to respond to our customers’ continuous appetite for new services,” said Birna Ósk Einarsdóttir, Managing Director of Sales and Services at Síminn. The company’s past heritage can be both an advantage and disadvantage when innovating for the future. “To get where we want to be, we have to work through legacy technology and departmental siloes. New entrants don’t have to deal with this complexity,” said Hákon Davíð Halldórsson, CRM Programme Manager at Síminn. For Síminn, being successful is not just about the variety and volume of its telecommunication services; it’s also about the quality of the end-to-end customer experience. “Everything we do needs to revolve around our customers — every offering, every interaction, and every service must be aligned to their needs,” said Einarsdóttir. With Service Cloud, Síminn’s customer service team can respond to customer queries across multiple channels. “With Service Cloud we can get closer to our customers by better understanding their history and current needs,” explained Halldórsson. As well as making contact by phone and email, customers can also talk to service reps via web chats with Service Cloud Live Agent. “With Live Agent, our team cannot only respond faster, they can also multi-task more easily,” Halldórsson added. By empowering its service centre team, Síminn has been able to improve the customer experience. “We consistently hit our target of 85% for first call resolution, and our call handling time is better than the industry average,” said Halldórsson. For example, case handling times for escalations to one technical team improved by 24 hours. Síminn started using customer and partner communities to accelerate its self-service journey in early 2016. “We wanted to introduce a mobile subscription service that would appeal to a younger customer base,” said Einarsdóttir. Built on Community Cloud, Síminn’s Þrenna mobile subscription solution enables more than 2,100 customers to register, manage their accounts, and access self-service support, including knowledge articles. Síminn has also created partner communities on Community Cloud, which simplify information sharing between internal teams and external partners. By empowering its people and enhancing its processes, Síminn can keep pace with the competition and keep delivering the innovative and responsive customer services. “With Salesforce, we can respond more quickly and effectively to the needs of our customers and keep enriching their experience,” said Einarsdóttir. 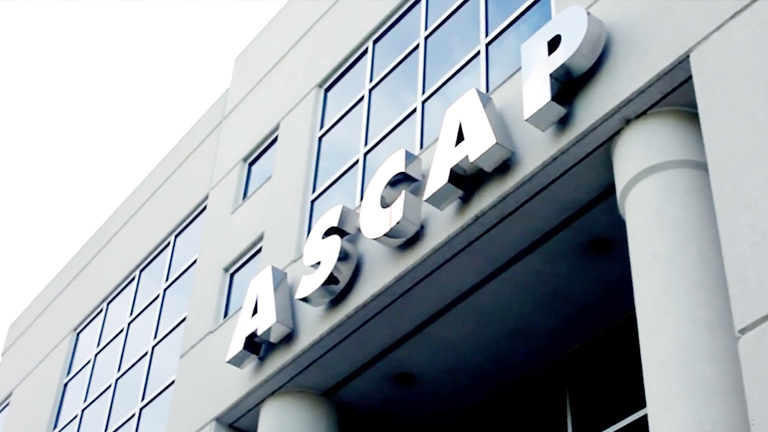 ASCAP has increased revenues by 40% with Salesforce. 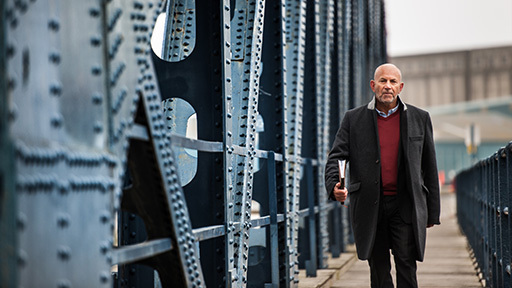 AXA Business Insurance is improving customer conversations. 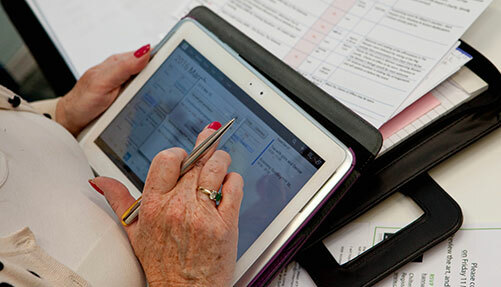 Aylesbury Vale District Council is digitising service delivery. Local council reduces costs and improves the resident experience with its digitised service delivery and online community.